One of the best beer garden in downtown Bangkok is getting better. 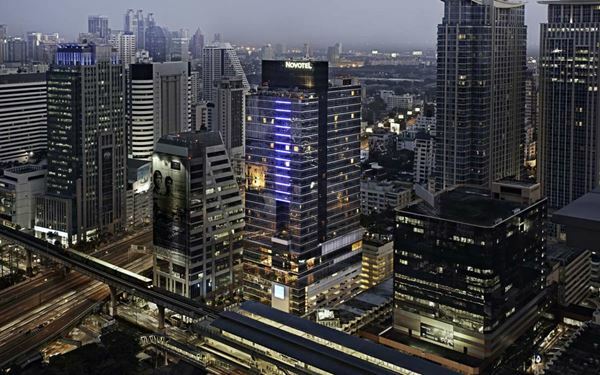 In November, Novotel Bangkok Ploenchit Sukhumvit’s indoor-outdoor lounge and beer garden officially becomes: Dee Lounge and Carlsberg Beer Garden. Just in time for the cooler weather and the season’s festive vibe, Novotel Ploenchit has partnered with Carlsberg to create a beer garden where guests can make the most of every evening during Bangkok’s most pleasant time of year. 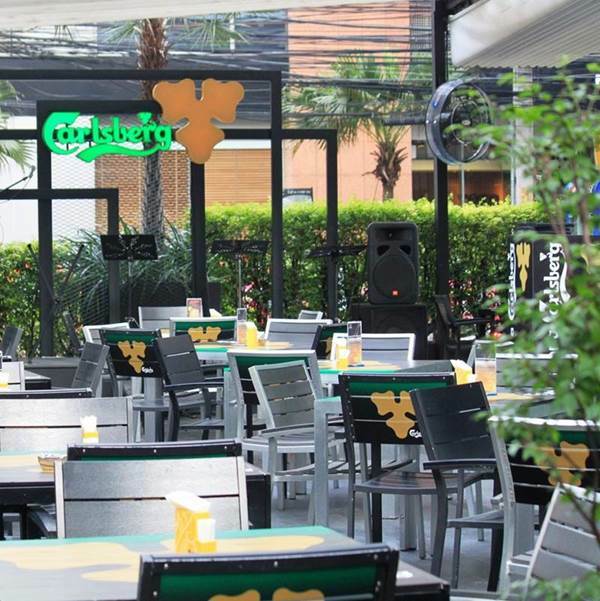 Official launch for Novotel Ploenchit’s new Carlsberg Beer Garden is set for Friday, 28 November 2014, and from that date onward guests will find great deals on Carlsberg draught every night of the week. They’ll also find a menu of tasty nibbles along with many wine and cocktail choices. For those making it a full night out, high-energy CH3 band hit the stage six nights a week. This festive season, come and have a cool time at Dee Lounge and Carlsberg Beer Garden, Novotel Ploenchit.